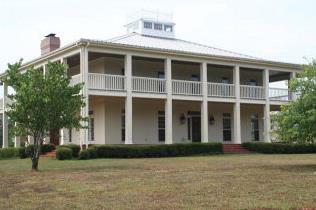 About: Executive Auburn AL real estate estate with properties situated on gorgeous landscaped acreage. Windway is a quaint neighborhood with mature trees in a desired location. These 1980s to mid 2000s custom built homes offer spacious living and a serene setting. Location: Moores Mill Road and right on Ogletree Windway.